Coming clean! 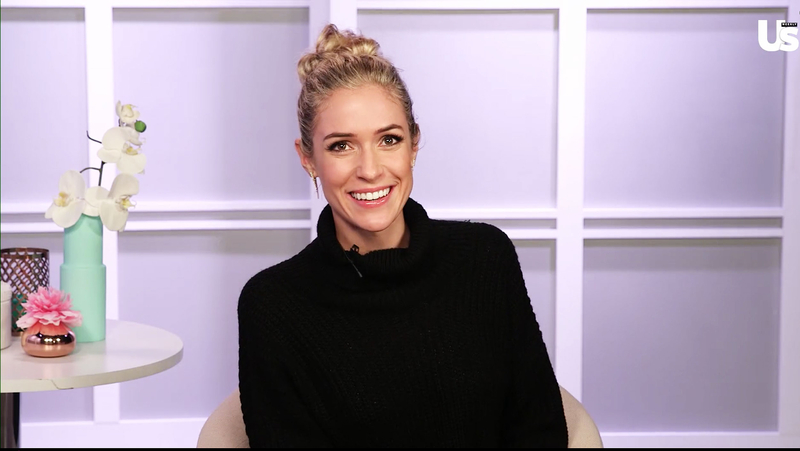 Kristin Cavallari is spilling her beauty secrets to Us Weekly. Watch this installment of our “Celebrity Beauty Secrets” video series for all the details on the Laguna Beach and Hills alum’s daily routine! During the January interview, she also shared some beauty products she can’t live without. On her list: Avène Clean-Ac Hydrating Cream ($23, aveneusa.com), Revision’s tinted moisturizer ($42, amazon.com) and Sunday Riley Ceramic Slip Clay Cleanser ($45, sephora.com).